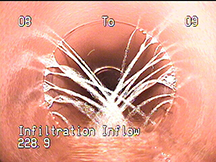 With the latest technology our digital, intrinsically safe, remote video cameras allow us to inspect old and new pipes to issues such as infiltration, deterioration, joint separation, liner delimitation and other problems saving excavation time and money by knowing the exact spot to dig for repairs. 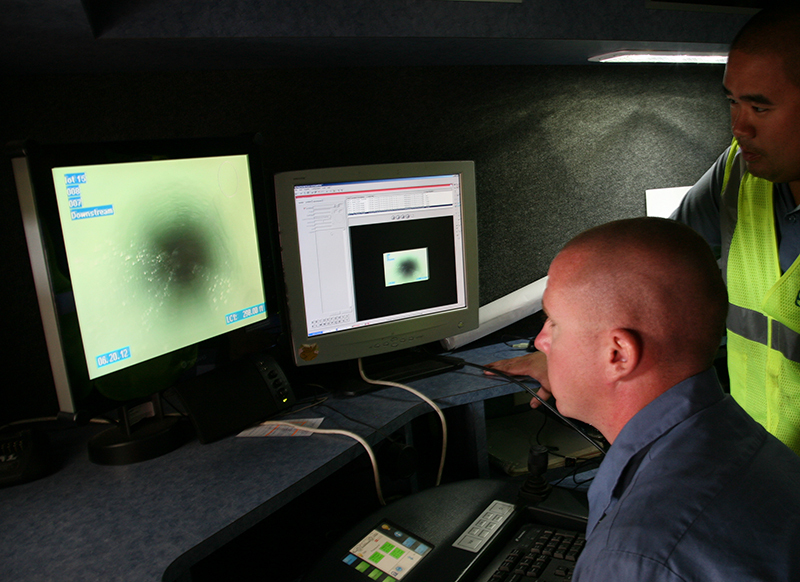 We have several systems which allow us to inspect pipes from 1 to 120 inches in diameter. Our mainline system is the first of its kind in the Southeast and is capable of capturing video from inside of lines with precise detail, material type, diameter, total length, length surveyed, address and location details.